NUK has created products to support children in all phases of life and to help make the lives of parents easier since 1956 – from birth to kindergarten. The correct teat plays are crucial role. 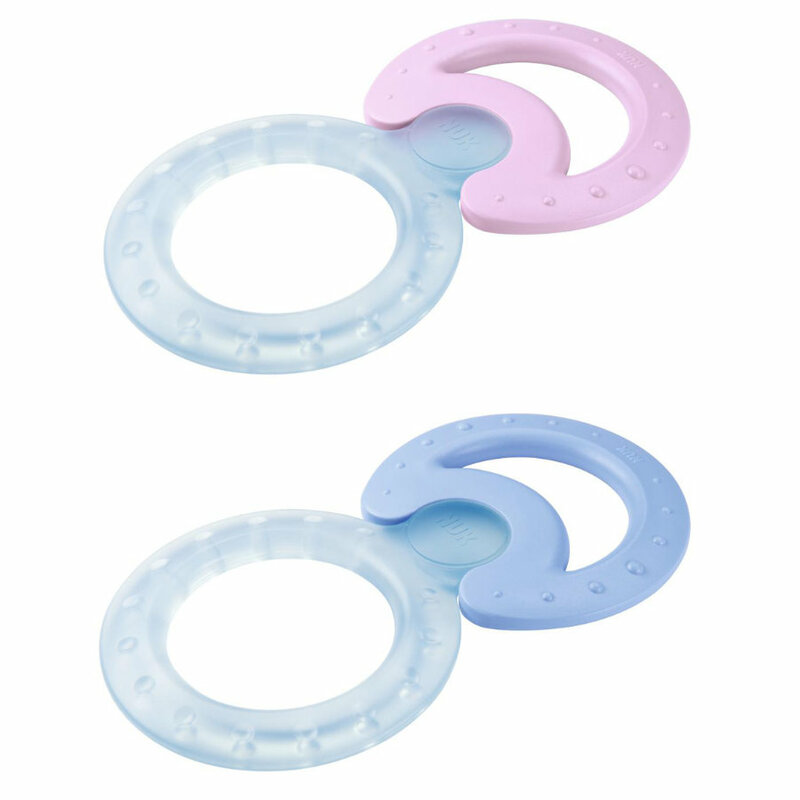 All NUK soothers and teats feature a special orthodontic shape: it was shaped on the base of the mother’s breast while nursing and thus supports the natural development of baby’s jaw. NUK’s product range include soothers, teats and baby bottles and many more articles that make your life with a baby so much easier. Discover NUK products now!